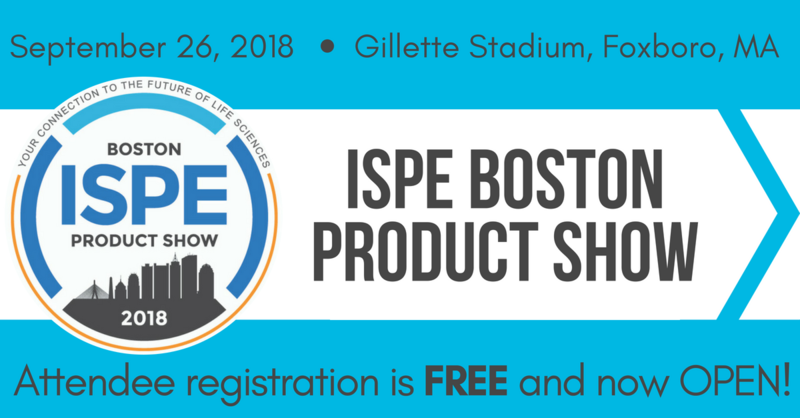 Will you be attending the 2018 ISPE Boston Show? We’d like to hear from you! Setra Systems will be in Foxboro, MA on September 26 in West Hall - W03 to answer any questions you might have about environmental monitoring, particle counting, humidity sensing, or other sensing solutions for your facility's critical environments.